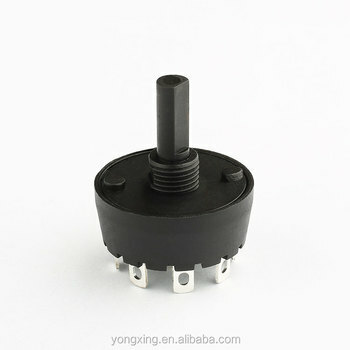 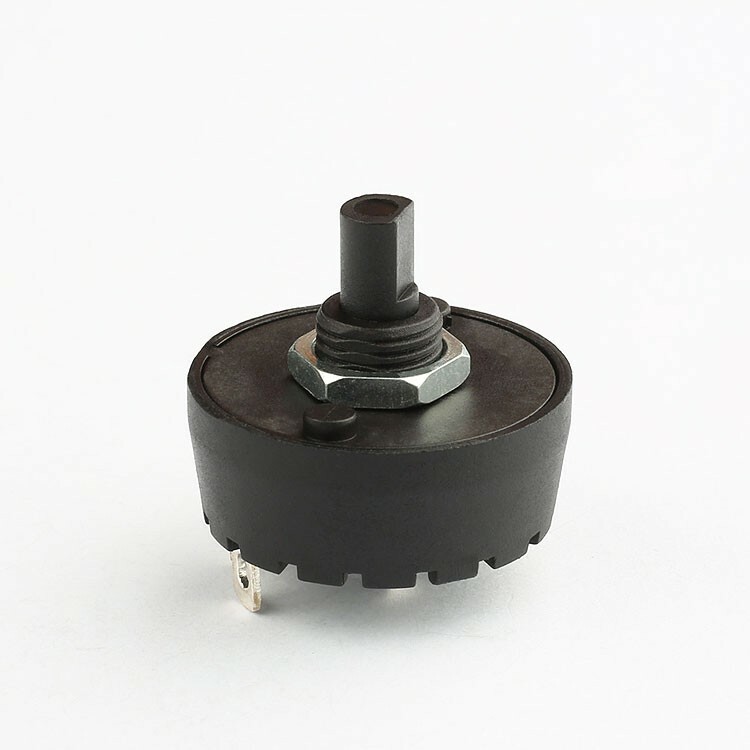 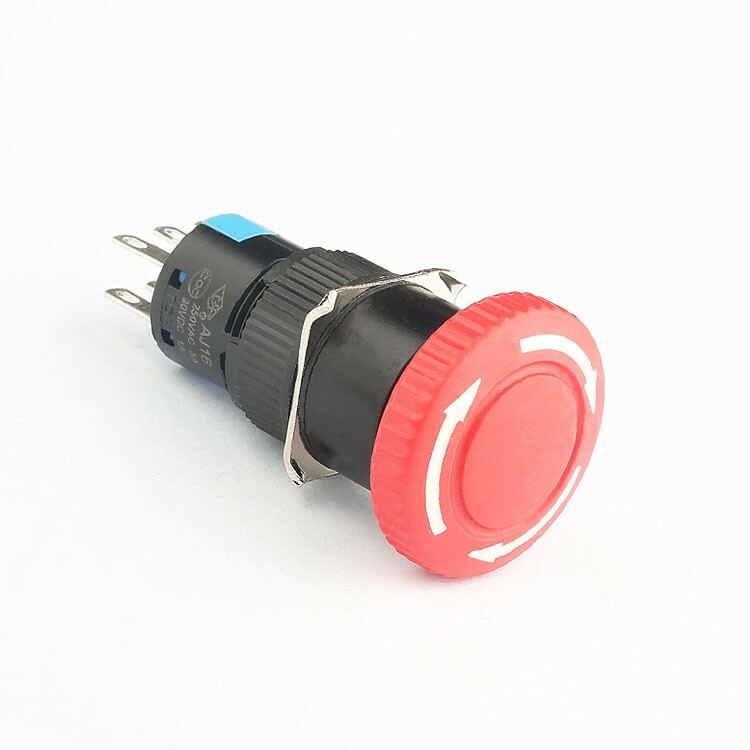 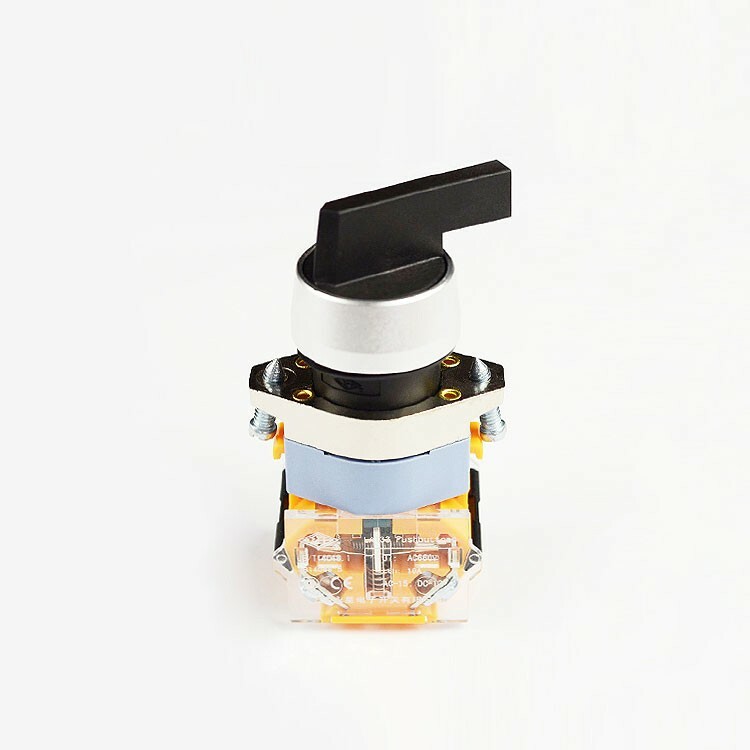 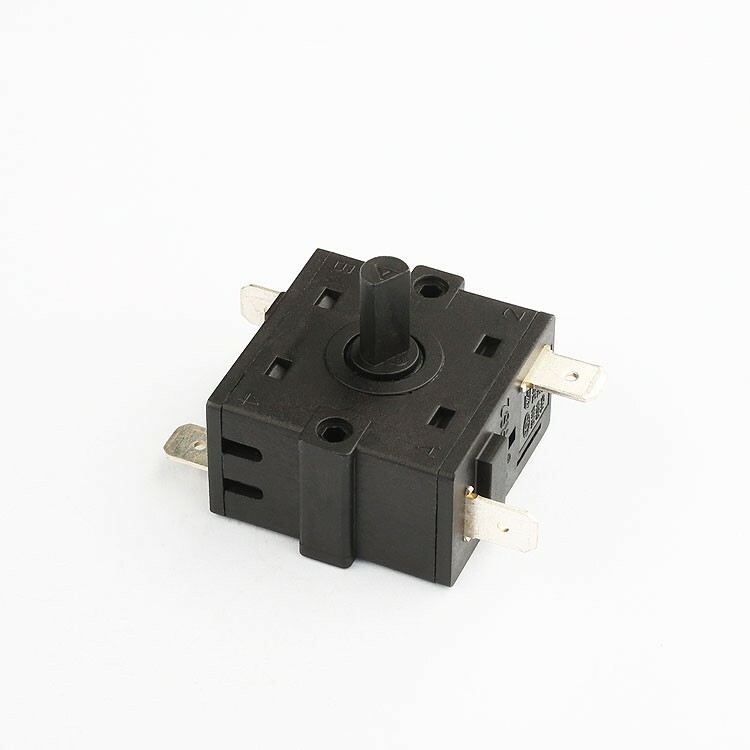 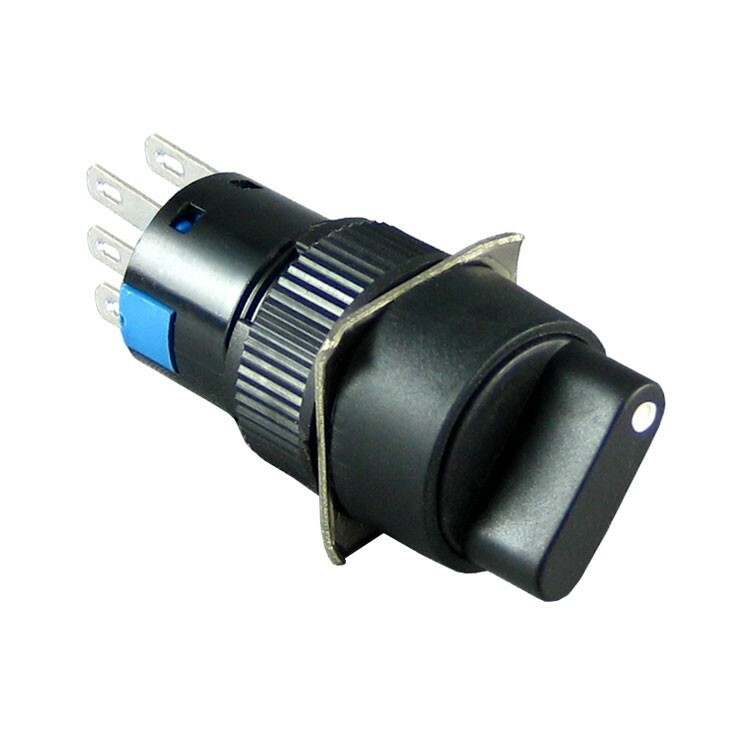 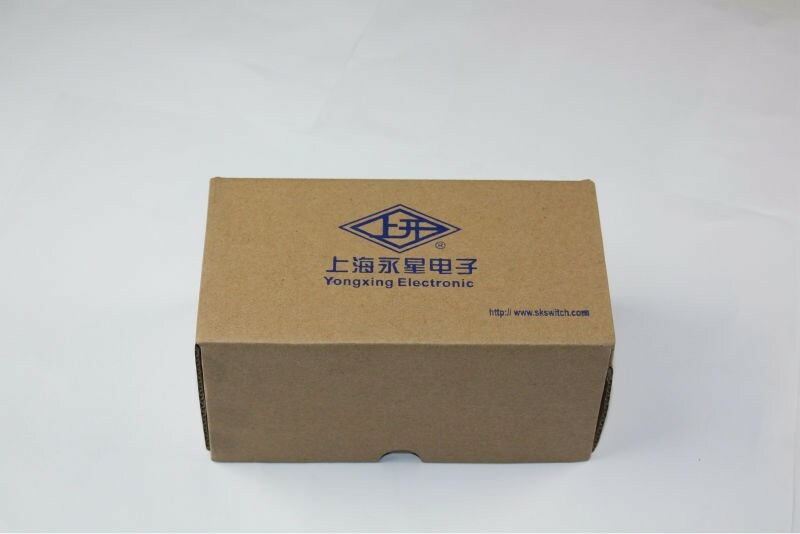 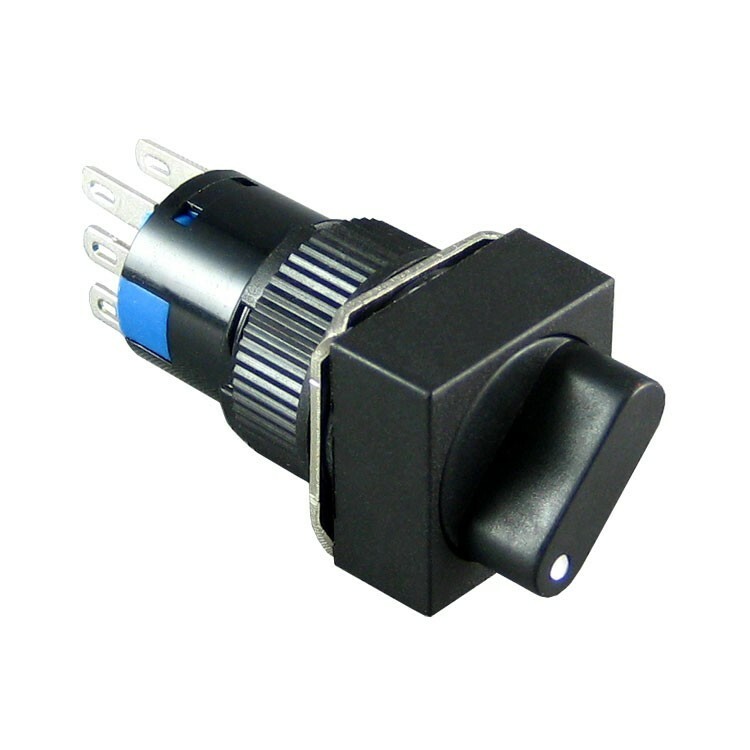 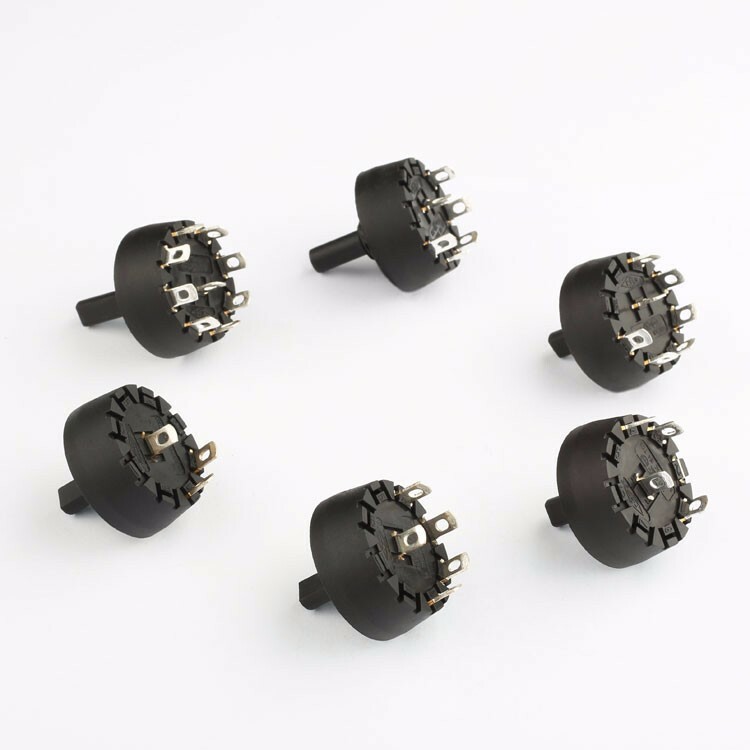 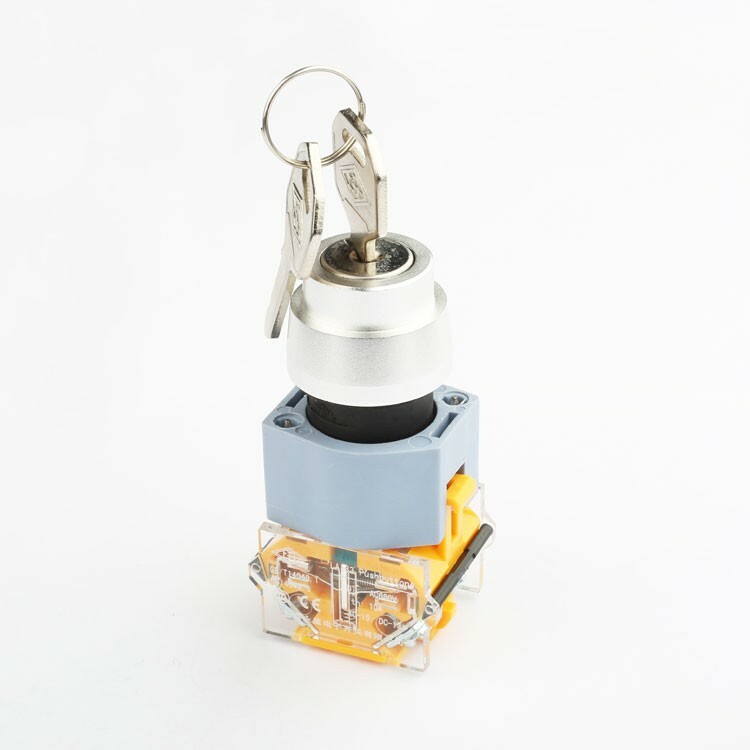 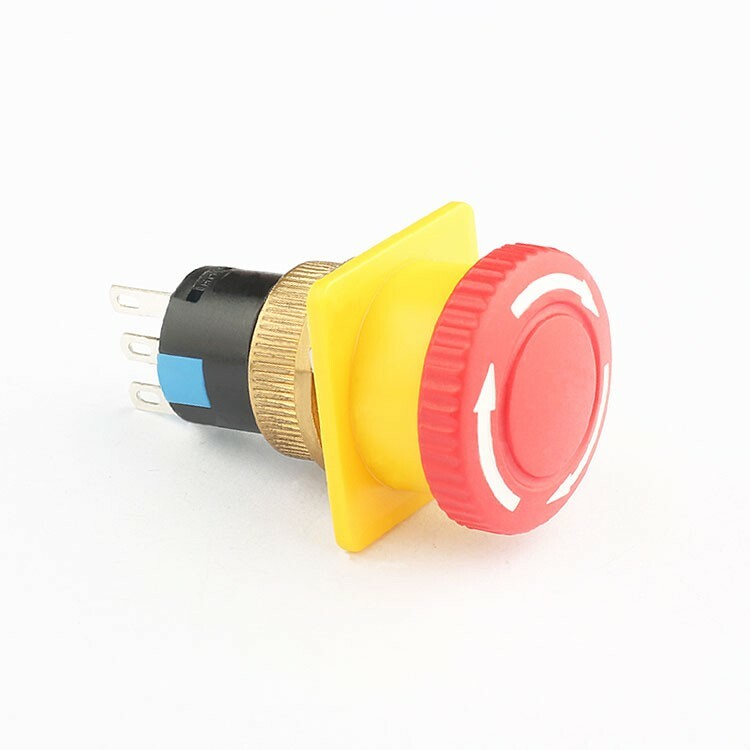 If you have enough purchase quantity, we can customize the rotary switch that meets your needs. 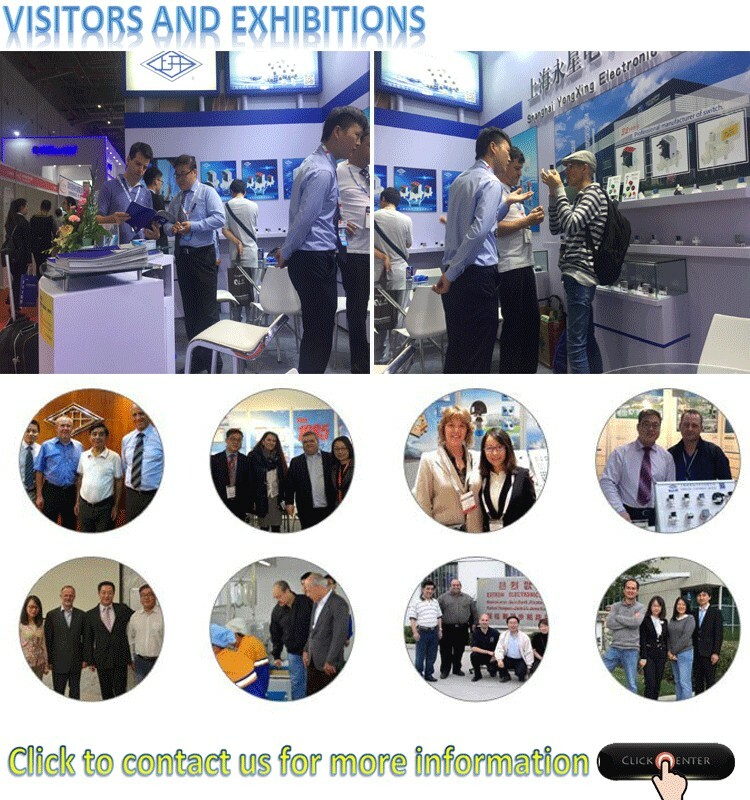 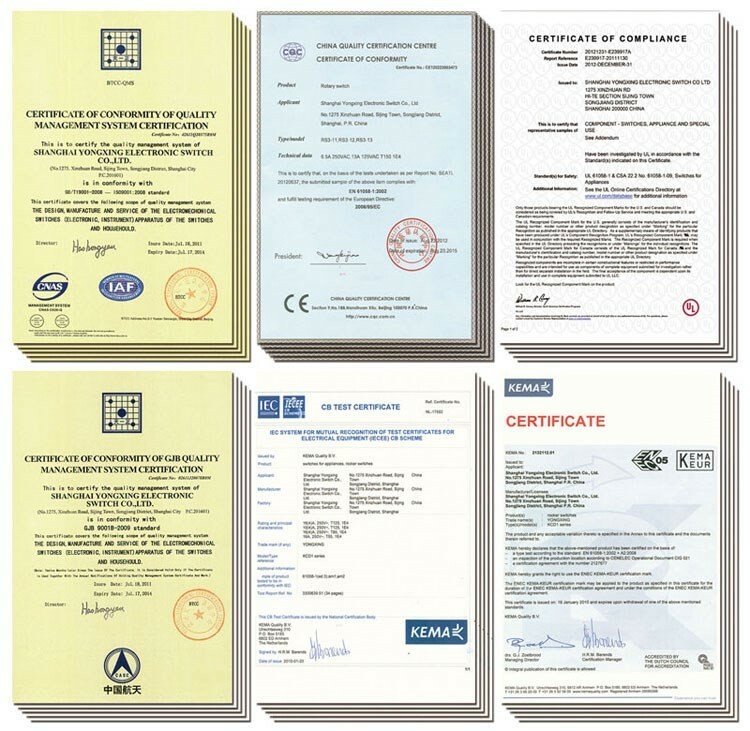 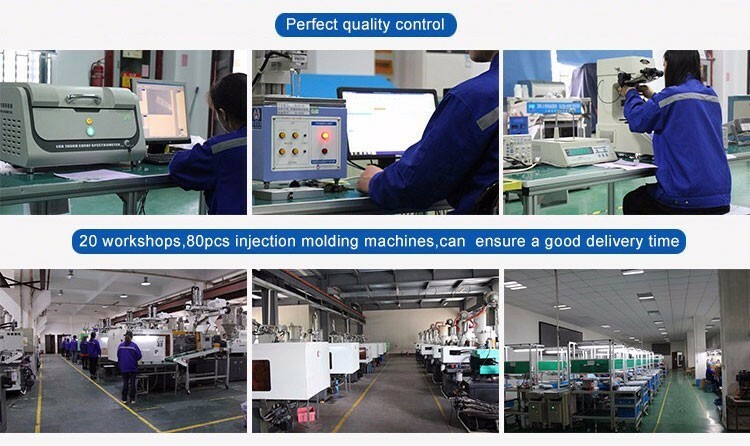 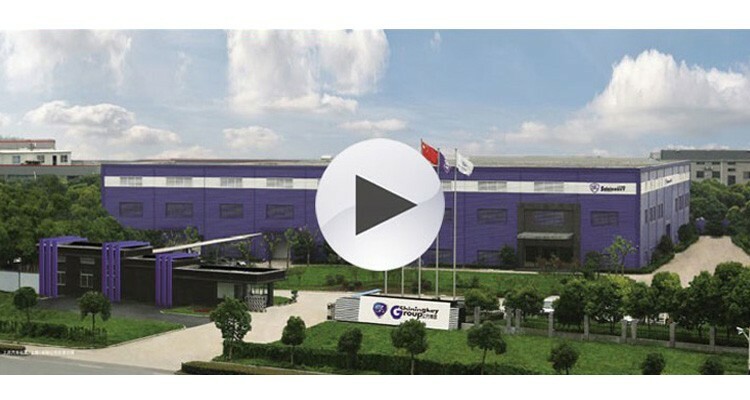 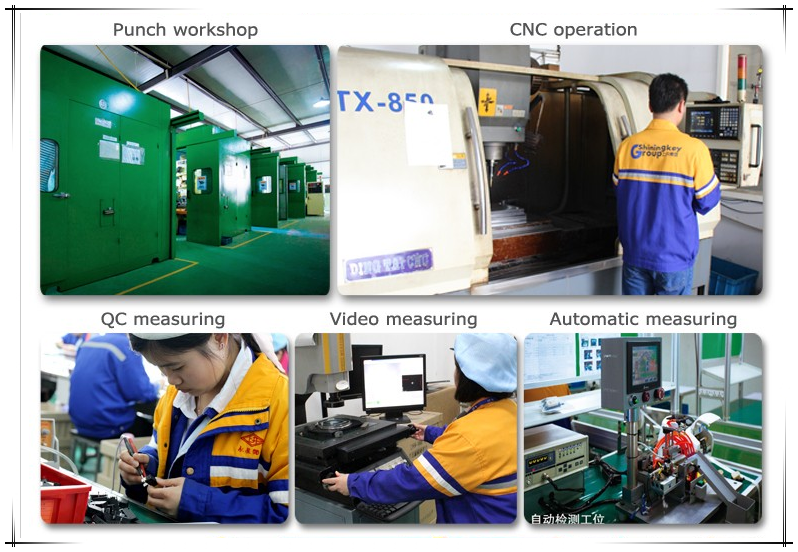 Our company has independent plant, 60 senior engineers, perfect development process and injection workshop. 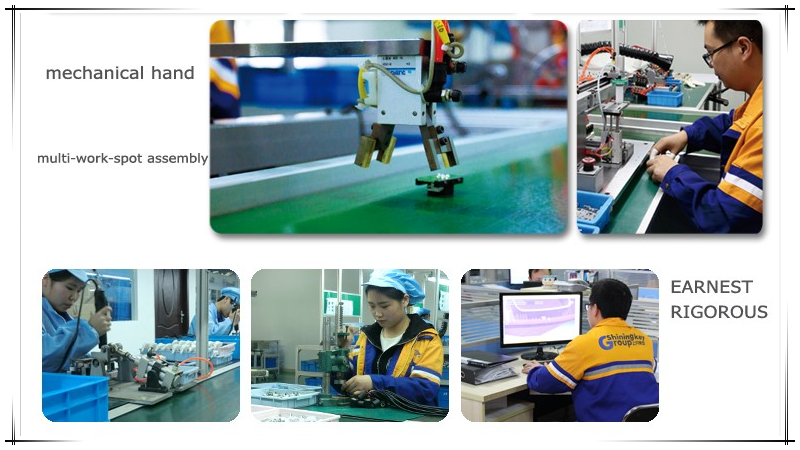 Q2: What's the advantages of your company?